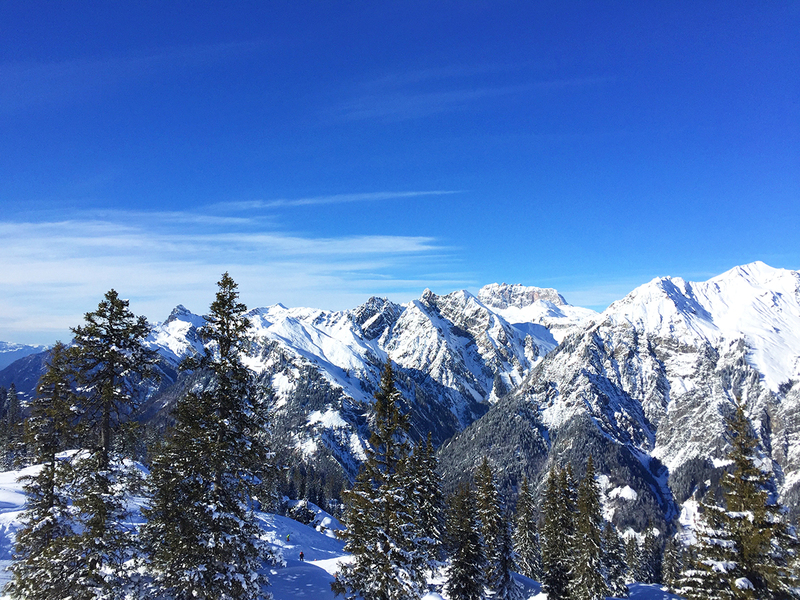 After spending a few days in January in St Anton, Austria, with the Tirol tourist board, I was left feeling a bit smitten with the country. 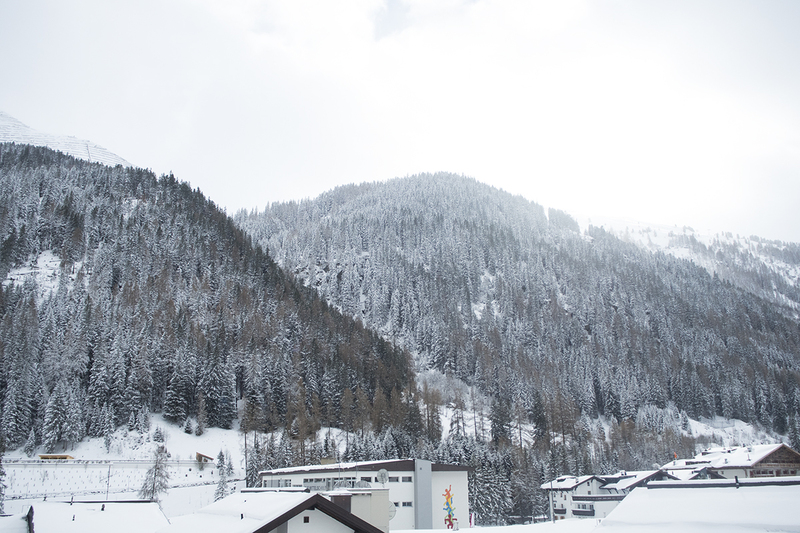 I loved the people, the scenery, the slopes, the food… pretty much everything really! Luckily, I had also been picked as the Après Animal #SkiExplorer ambassador for the UK’s top snowsports holiday provider, Crystal Ski. This meant I got to return to the beautiful resort of St Anton in February for a full week of snowboarding, eating and partying with my partner in crime, Mat. 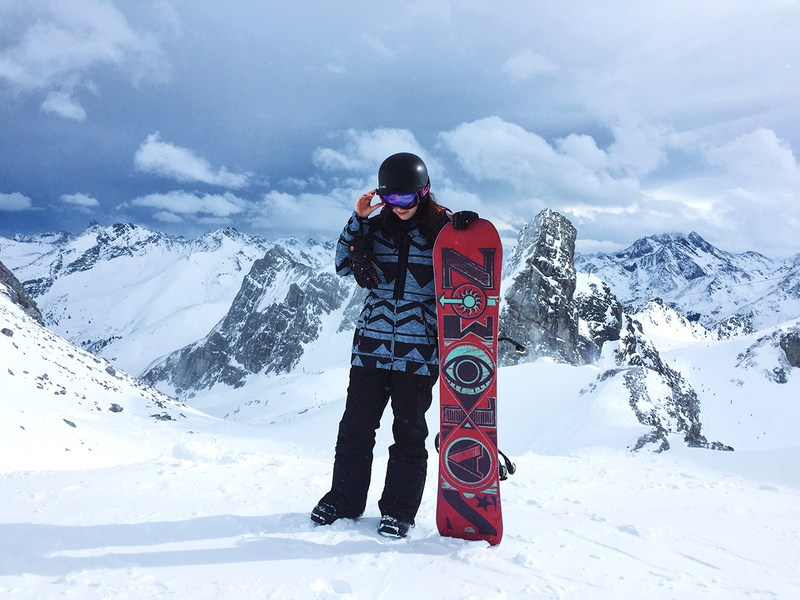 I only scratched the surface of the resort on my first trip, so I was thrilled to be able to return and explore more runs, areas and places to eat. From the moment we started planning our perfect Après Animal ski trip with Crystal Ski, we had a few expectations from our hotel and our location. 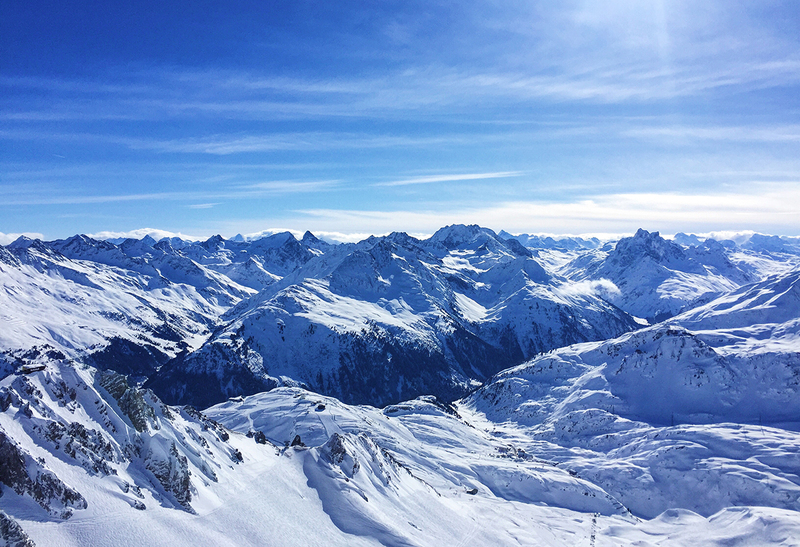 Obviously St Anton was the perfect choice for us Après Animals, with its world famous apres ski scene, but we also loved how snow sure the resort was. As for our hotel requirements, we really wanted to be close to all of the action, but not too close to the noise of the main street. Après Animals need their sleep too! We were happy to walk 5 minutes to the restaurants and bars in the resort’s centre, but we like to be close to the lifts so we don’t have to carry our heavy equipment (and heavy heads) very far in the morning. This is why we chose Garni Hotel Goldenes Kreuz as our hotel for the week, as it was ideally located 3 mins from the Nasserein gondola. Its bed and breakfast basis meant that we could fill up on homemade muesli, scrambled eggs and plenty of bread before a big day on the slopes. We also had the freedom to explore the local restaurants in the evening and not be tied to the same hotel restaurant every single night. Perfect for us, but next time we’d love to try staying in a chalet so we can make some ski buddies! 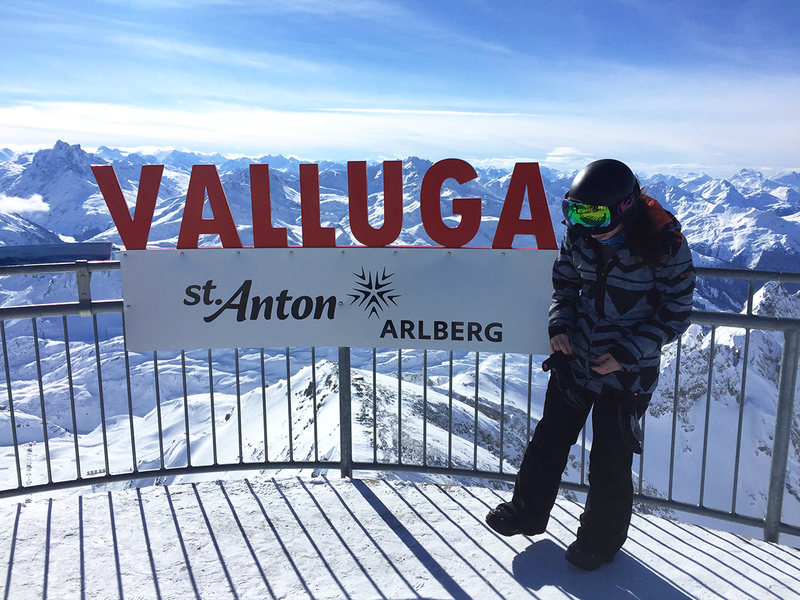 One thing I sadly missed on my previous trip was a ride up to St Anton’s highest point – Valluga 2811. When the conditions are bad and the avalanche risk is high, Valluga and Rendl are often closed (and rightly so). I’d heard it was a must-visit from practically everyone I spoke to, so we waited for a clear day and made the trip up. Starting from the Nasserein gondola, it takes another 3 lifts to get to the very highest point, which stands at 2811 metres above sea level – crazy stuff! Not one for those who are afraid of heights, but even if you are, you need to find a little courage to be rewarded with these amazing mountain views. As you can see from the photos, we actually visited on a bluebird day and also a slightly overcast day. Both times were amazing, but for photo-perfect views from the very top, you really need to wait for a bluebird day. On the overcast day we only made it up the first Valluga lift because we just couldn’t wait to get down the runs. They’re some of my absolute favourites of the entire resort! 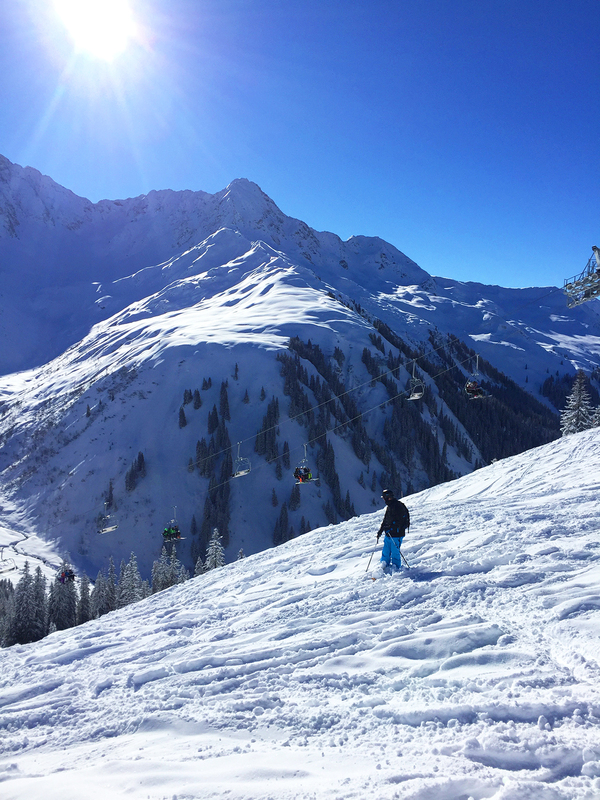 Red 19 and Red 14 are spacious and quiet runs with great piste conditions, even when we visited during the crazily busy German school holidays. On the coach from Innsbruck to St Anton, we decided to part with €25 each on for an away day to Sonnenkopf during our trip. The Sonnenkopf ski area is already covered in the lift pass, but it’s a bit of a tricky place to get to via public transport, so we opted to take the coach with Crystal Ski. Honestly, if your snow report for the week is looking a little sketchy, I wouldn’t bother with the away day. Fortunately though, we had a good week of on and off snow ahead of us, so there was quite a good chance we’d be treated to a bluebird powder day for our day in Sonnenkopf. The day before we were due to go, there was a good dump of snow and I did a little excited dance when I woke up to bright blue skies and lots of powder. 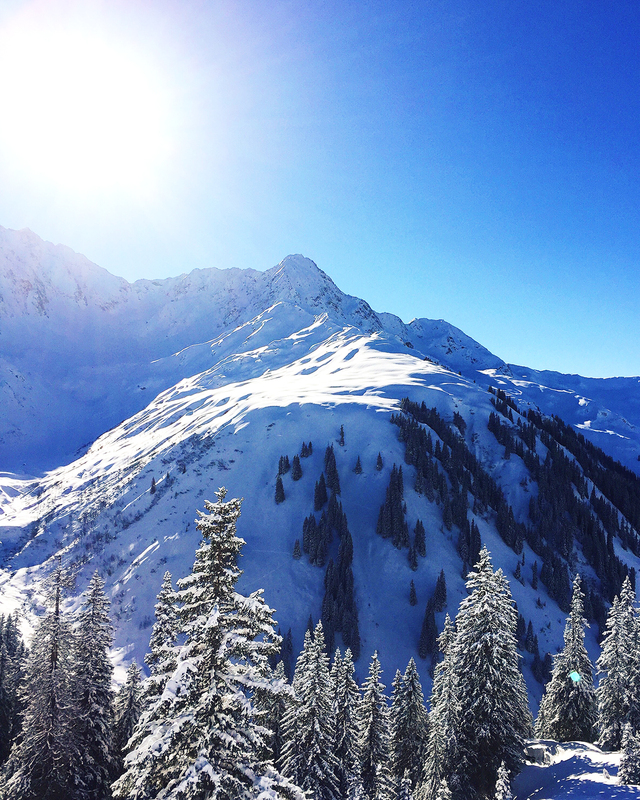 Sonnenkopf is much smaller than St Anton, but it’s an absolute haven for powdery off-piste skiing and snowboarding. There’s lots of big open beginner blue runs, as well as some trickier, steeper reds and a few tree-lined runs too. We had an absolute blast in Sonnenkopf, especially by challenging ourselves with some off-piste. Although this did result in me getting buried in powdery snow under the chairlift where everyone was shouting probably hilarious things at me in German. Sometimes you forget how deep the snow can actually be, oops! 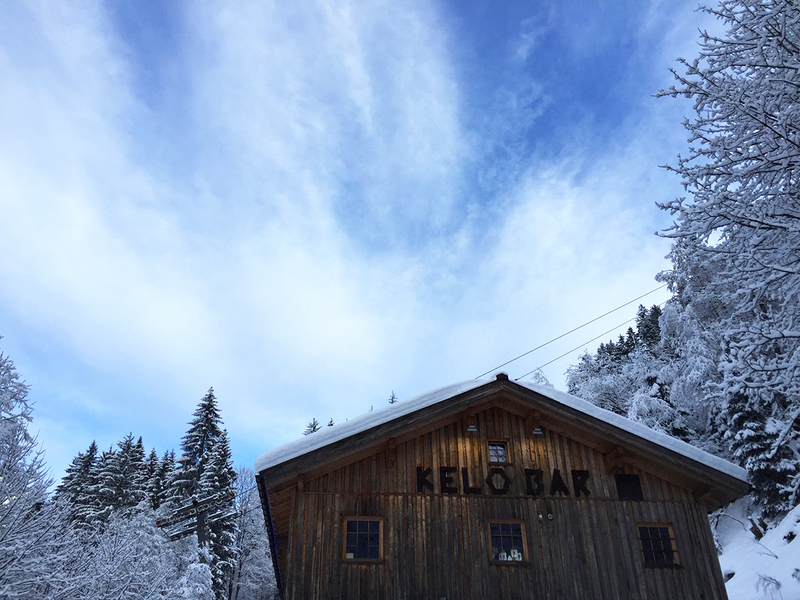 Once you’re done skiing, you can meet in Kelo Bar before the coach home for a cheeky beer or gluhwein (or three) and listen to their live music. It’s in German but you’ll probably find yourself singing along anyway. 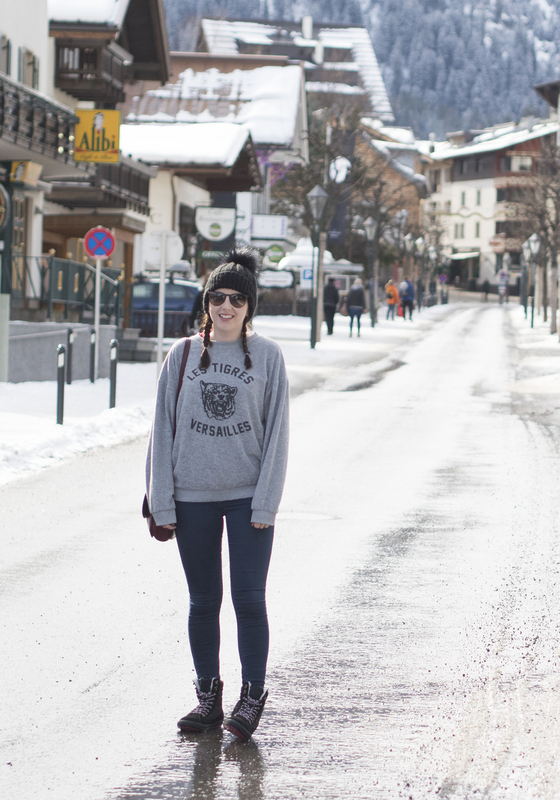 Last but definitely not least, I have to talk about St Anton’s famous après ski scene. 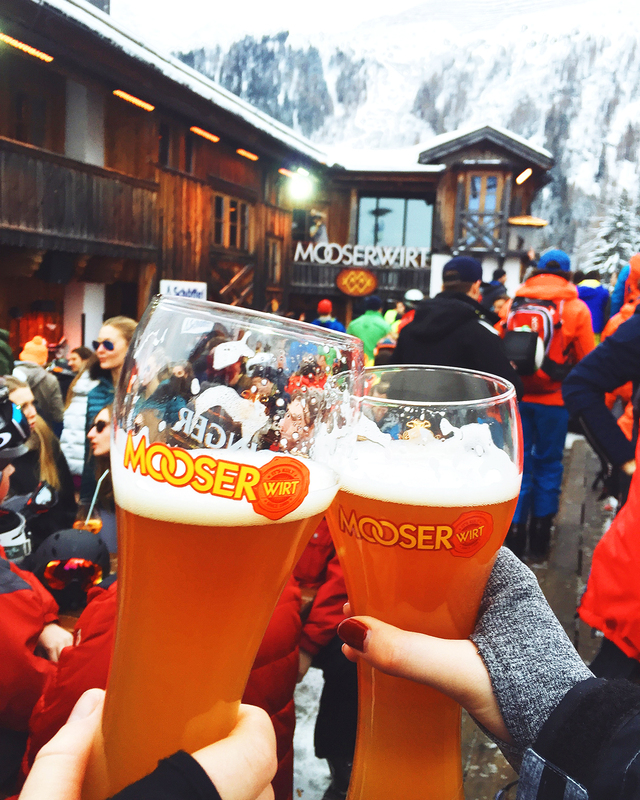 Even if you’ve never been on a ski holiday before, you’ve probably heard about ‘après ski’ before. A lot of people assume that après means you’re either sipping on champagne or getting absolutely wasted on jagerbombs, but it doesn’t really have to be like that. As students, Mat and I were all about getting absolutely wasted every night, but this time round we kept our après animal antics limited to a few days. I also discovered that despite being in my mid twenties now, I actually get merry off much less gluhwein! The altitude means you get drunk far quicker, so it’s always good to pace yourself and not go too OTT. When you’ve had your fill of breathtaking views and your boots are starting to feel more than a little claustrophobic, most people head to one of three popular bars on the slopes. Taps is great for a few beers, with the party really kicking off over at Mooserwirt and Krazy Kangaruh. 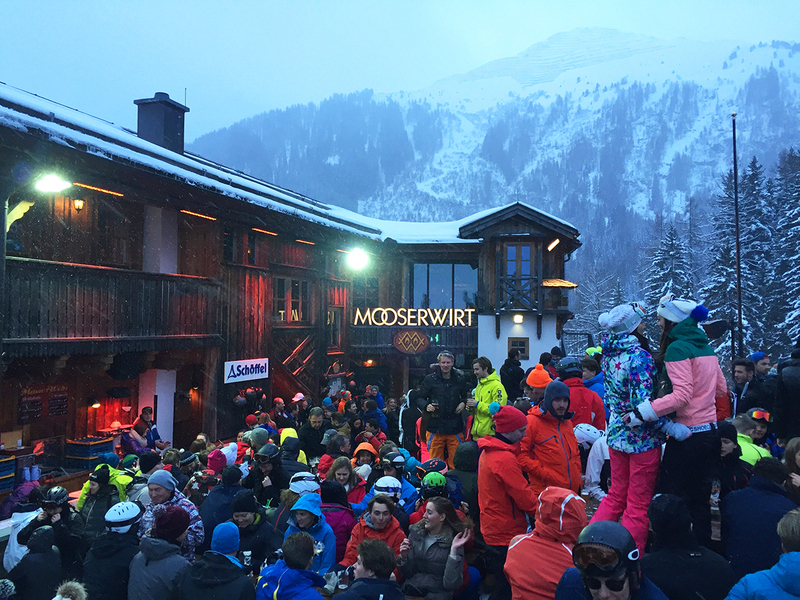 We chose the cheesy European music of Mooserwirt as our après ski venue for the trip, heading there for gluhwein, local beer and a bit of table dancing in the snow. The inside of Mooserwirt can get a bit cramped and sweaty but outside there’s loads of benches and tables and you can keep all of your gear on. Once you’re suitably merry (drink responsibly guys, especially at high altitudes! ), you can either ski down or get a taxi/bus back to the resort. Skiing is obviously much quicker but be warned, it’ll probably be pitch black and you’ll definitely think you’re a better skier than you actually are! I wouldn’t usually recommend package holidays, but I think when you’re heading on a ski trip, they’re the only option that makes sense. 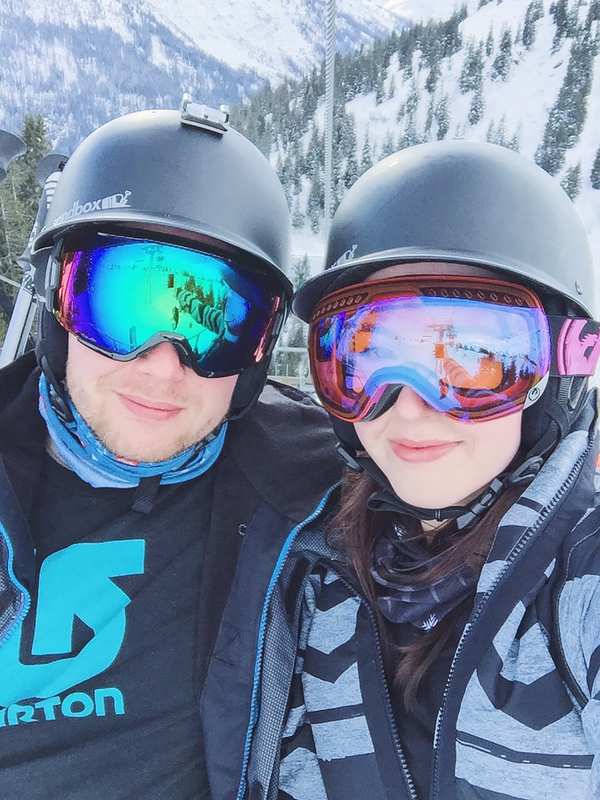 Crystal Ski were amazing to book with, as they take care of everything for you, meaning you only need to worry about how not to overpack your suitcase! 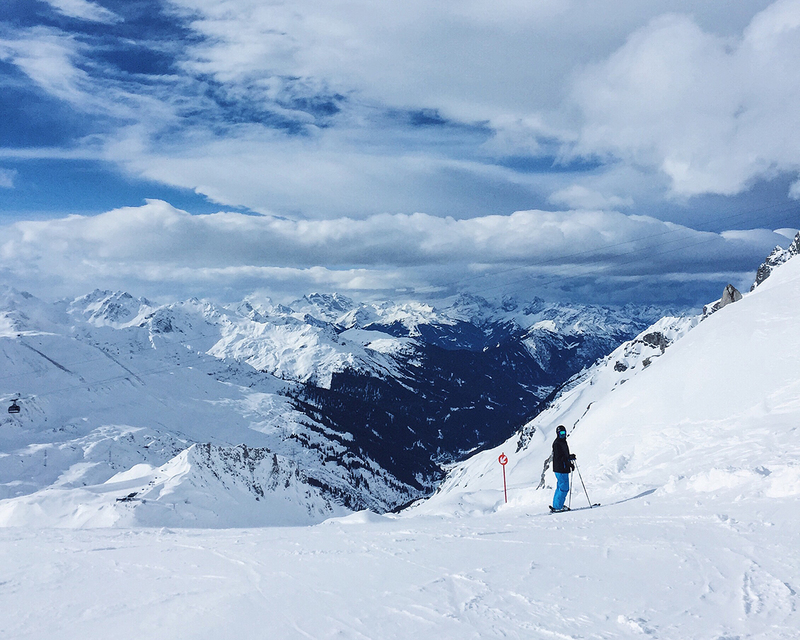 Lift passes, equipment, tuition and away days are all easily booked at any point during your holiday, even on the coach to resort. 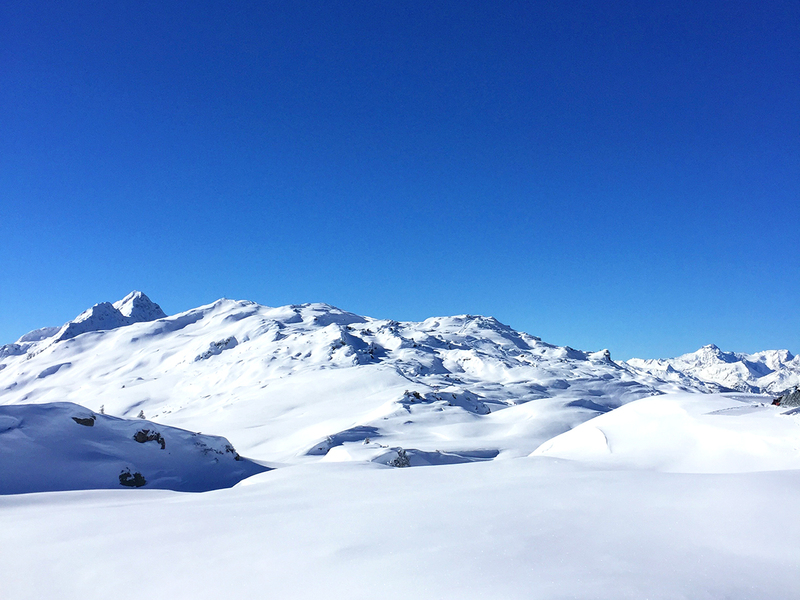 Also, even though skiing and snowboarding holidays are often seen as quite a pricey experience, Crystal offer some great deals all year round that can make it just as affordable as your average summer holiday. 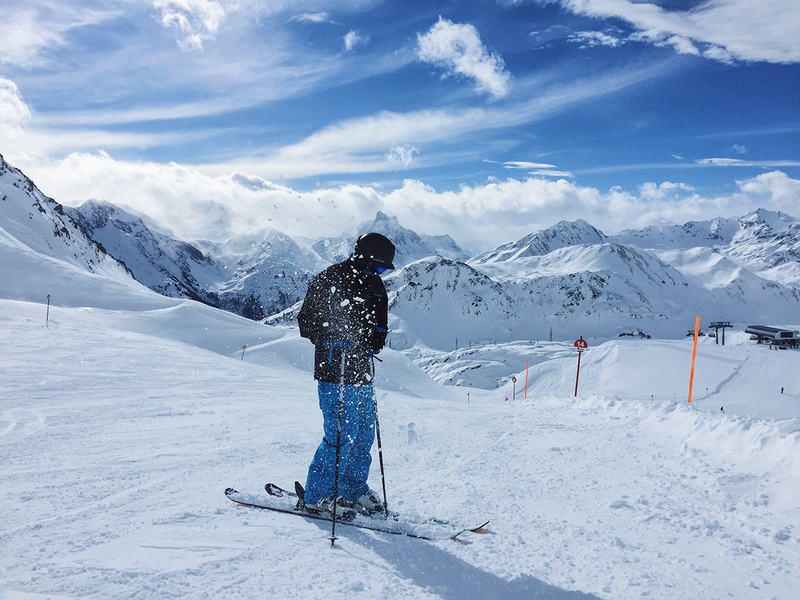 If you’re looking for a late season getaway or even planning early for next season, check out some of Crystal Ski’s offers in Austria here. 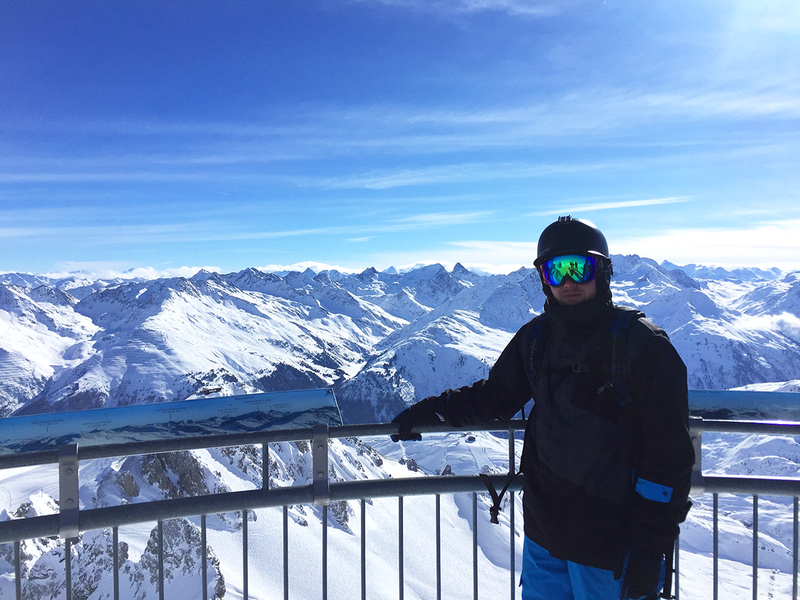 Disclaimer: My trip to St Anton was complimentary of Crystal Ski as part of my #SkiExplorer ambassador role for the 2015/16 ski season. As always, all thoughts & opinions are my very own. 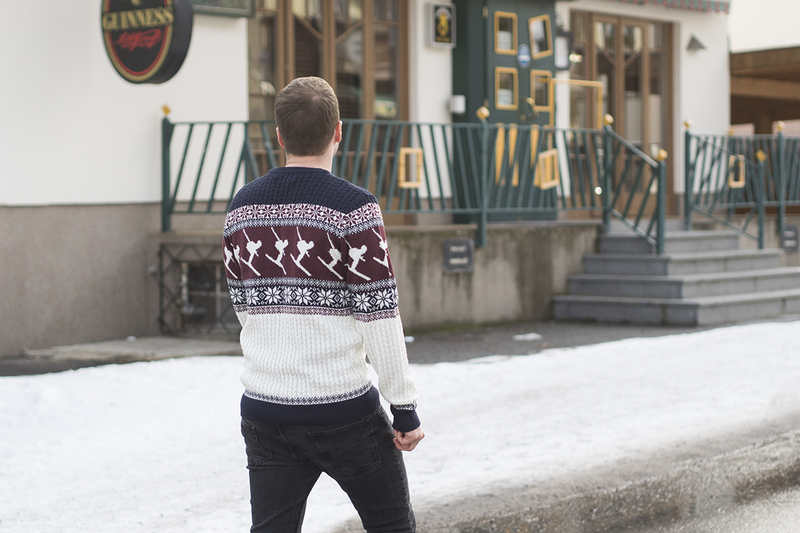 Will you be visiting any snowy destinations this season or next?